Plenty of Ways to Join The Fun! 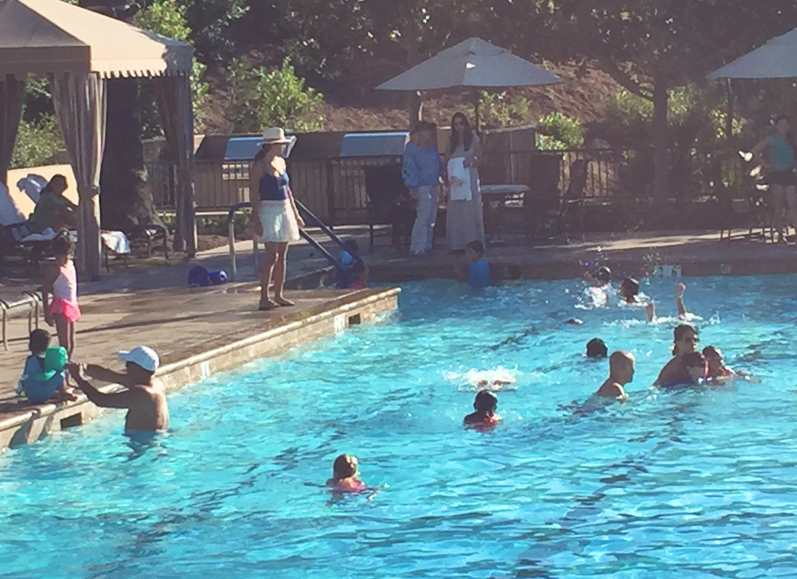 The Newport Coast Moms club hosts a variety of events focused around our members, our children and our community. Invite the whole family to get together for our special occasions, holidays or just for fun events year round! Crafts, treats & activities are always provided to spark joy & keep the little ones entertained, while you catch up with your friends & neighbors. Dads are welcome and encouraged to join and get to know each other as well! Whether it's pizza making at a local pizza shop, our annual Tanaka Farms field trip, making gingerbread houses or an Easter egg scramble, it's a great way to spend some quality family time together as a community! 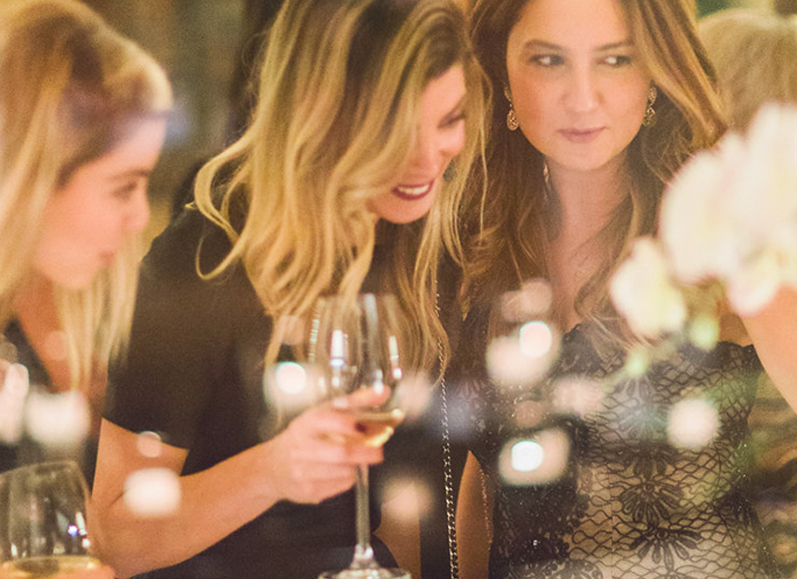 Here at the Newport Coast MOMS Club we LOVE our parties and playgroups, but we strive to do much more to influence and improve our community. Our efforts include fostering local businesses, supporting like minded organizations and donating our time, efforts and resources to worthwhile causes that are close to our hearts. We all recognize that we are truly blessed to live in such abundance and work to give back wherever we can and have fun doing just that. Sign up to join or host one of our monthly playgroups by age so that your children have an opportunity to play and socialize with other children at the same developmental and activity level. Get to know other moms in the same stage of learning that you're likely going through yourself too! These playgroups are great for both development and socialization, and can lead to lifelong friendships for both you and your kiddos. Of course it's hard to chat as much as us girls love to, with our little ones running around right? The Newport Coast Moms Club plans a "Moms Night Out" monthly at a fun local restaurant or lounge so we can get that much deserved break! It's a great opportunity to have a little fun together and kick back for an evening. In addition, our members meet for coffee and lunches regularly to discuss club happenings and often times we will have a member host a book club. Have other ideas for causes, events and activities to do together? We'd love to hear them, please reach out to us!